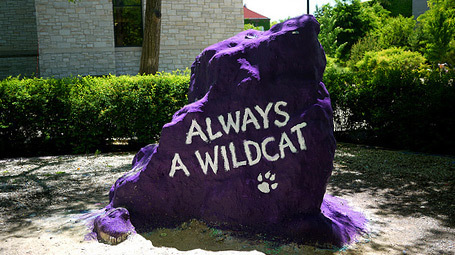 Stay connected with Northwestern and fellow alumni. 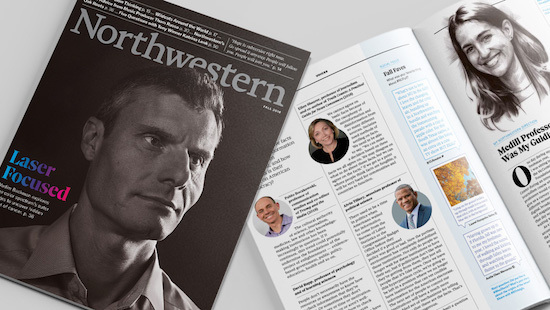 Find events and networking opportunities near you, connect with alumni groups and stay up to date with Northwestern news. Campus is always changing. Reconnect today. 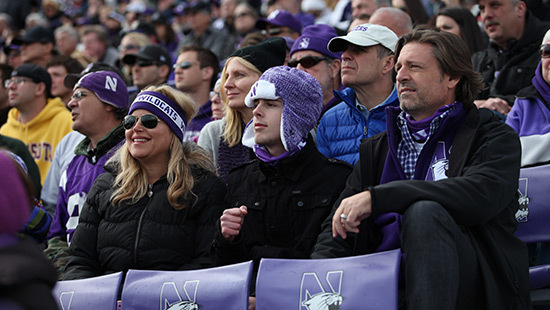 No matter where you live, you can always reconnect to Northwestern. Glimpse campus highlights as it looks today, including new buildings and our students' favorite spots. Read the quarterly magazine for all undergraduate, graduate and professional school alumni. Follow our inspiring student-athletes and stay up-to-date on the most recent Wildcat victory.